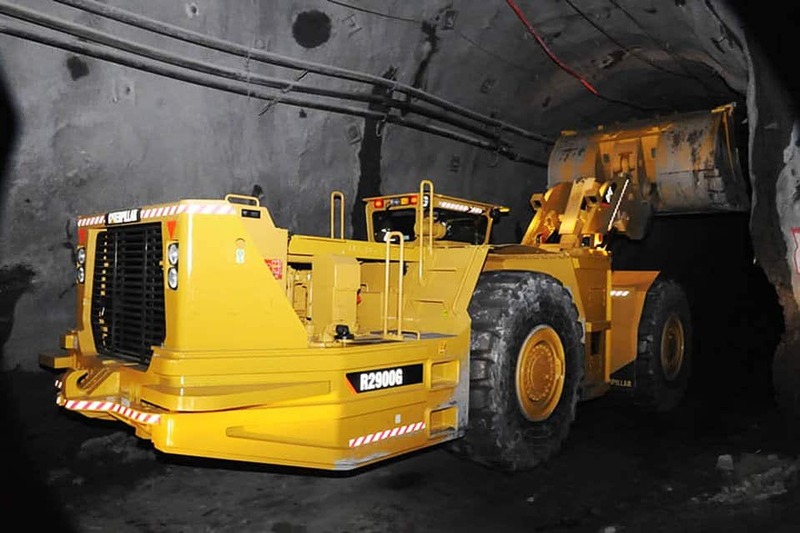 Maintenance planning improves work force productivity and quality of execution by anticipating and eliminating potential delays and breakdowns of equipment and crucial processes. 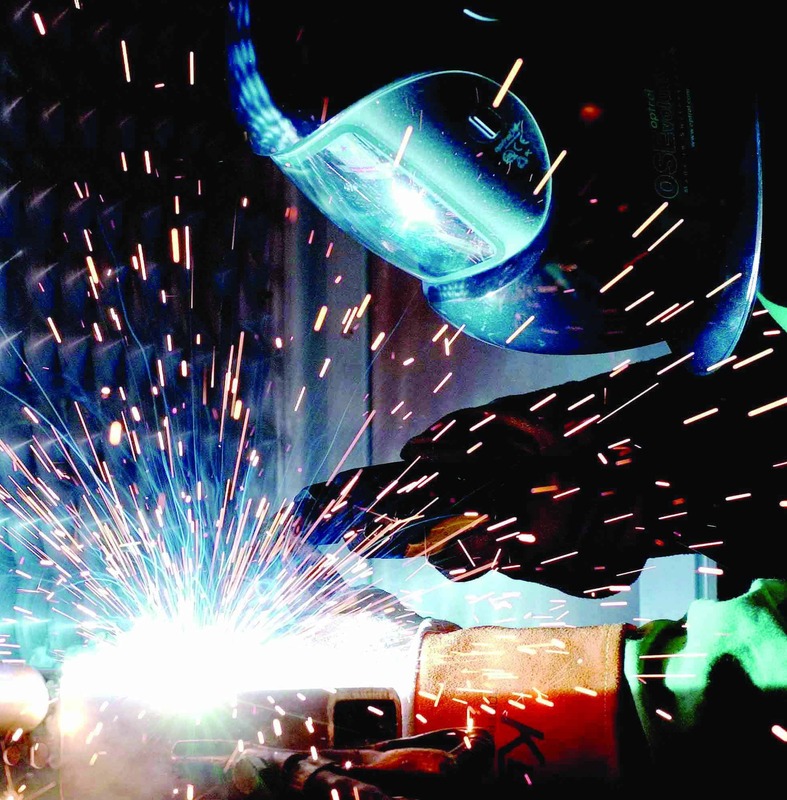 Depending on requirements, planners are tasked with coordinating labour, parts, materials, equipment access, and suppliers to ensure production can remain on schedule. 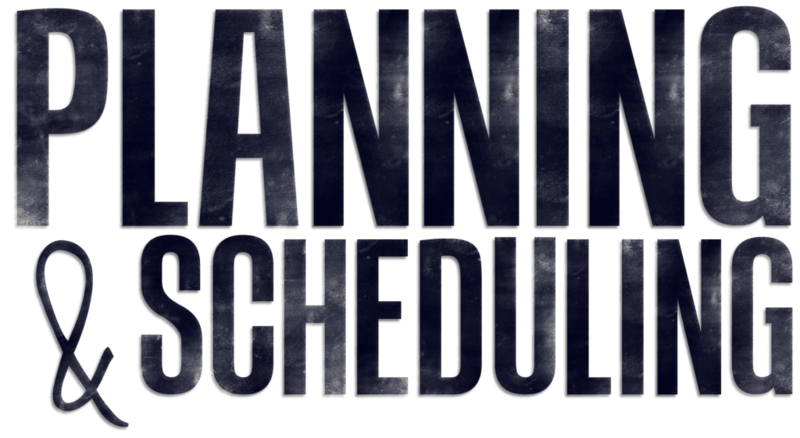 Maintenance planners and schedulers enable reliable plant capacity and production. 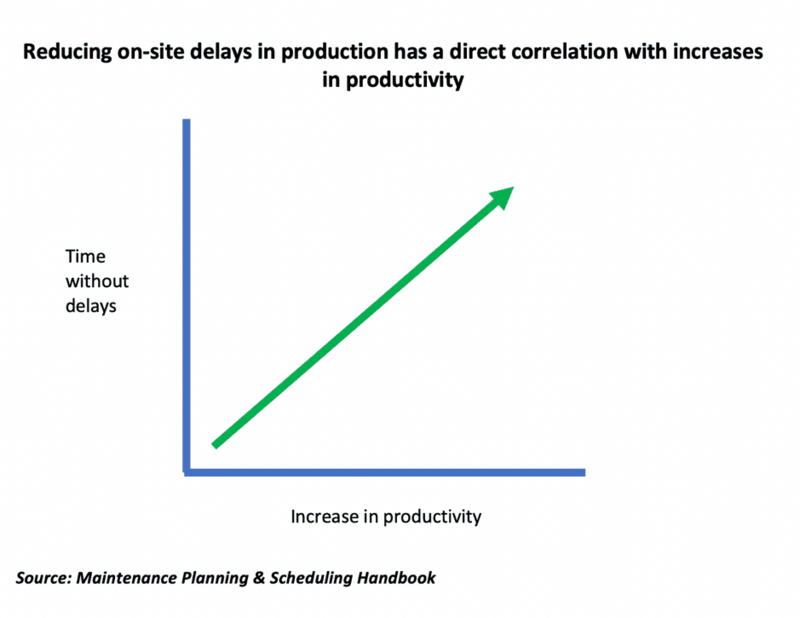 The correlation between a reduction in delays due to effective maintenance and an increase in production is linear, the ongoing predictive productivity hinges on the maintenance planner executing successfully, ensuring the plant is serviced and free from unscheduled downtime. Planning pushes hard towards productivity. However, it can be dangerous to do so if there is not a quality focus by the staff, the organisation and the suppliers executing and delivering work. If the work or process is not effective, it does not matter how efficient it appears to be. 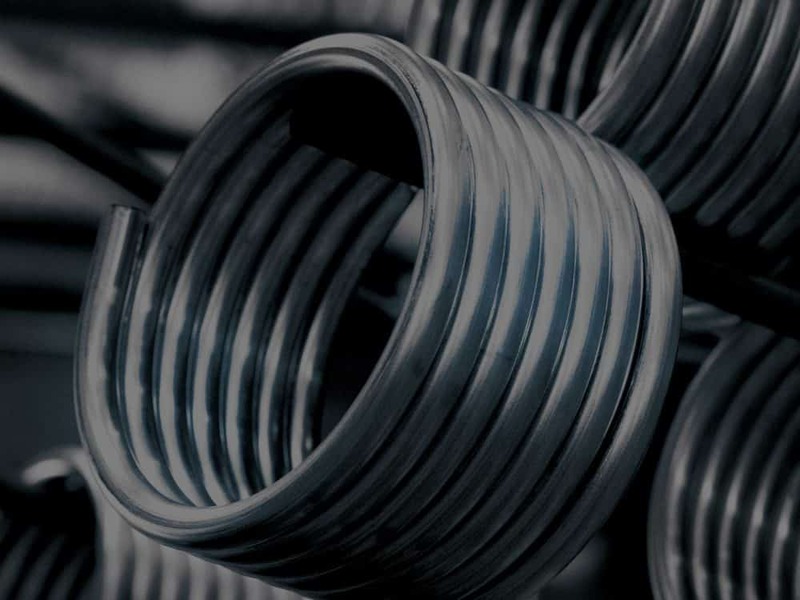 High quality processes and output from start to finish creates long lasting benefits and enables future execution of maintenance to be efficient and effective. Effective planning provides dramatic, tangible results creating an increase production and organisational efficiency. 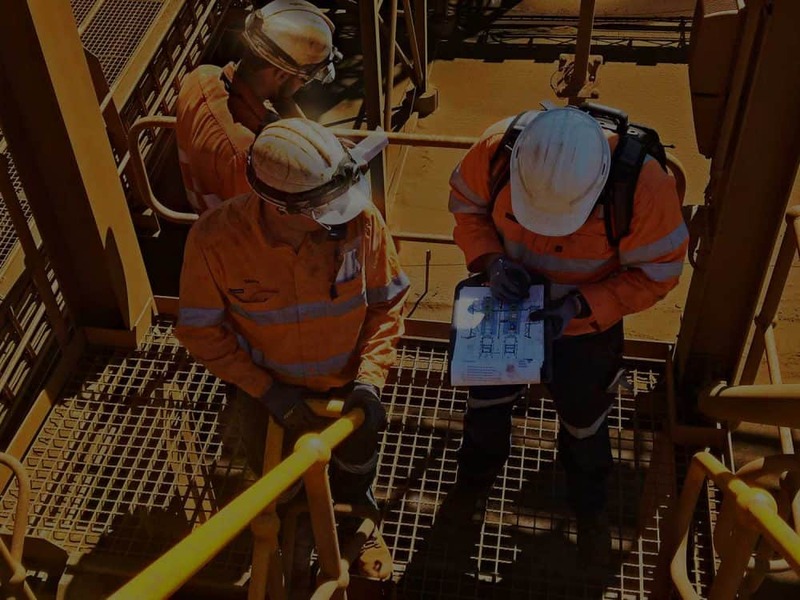 The work force is freed-up and can be re-allocated to value adding activities – the transformational benefits to the bottom line can ultimately be calculated, measured and reconciled with the effectiveness of the maintenance planner.